At Natural Nail Lounge, we are proud to provide a wide array of spa services. Whether you are looking for a relaxing massage, a leg wax, or nail services, you are sure to find exactly what you are looking for. No matter what services you choose, you can rest assured of a few things. The first is that our salon is one of the cleanest in the area. 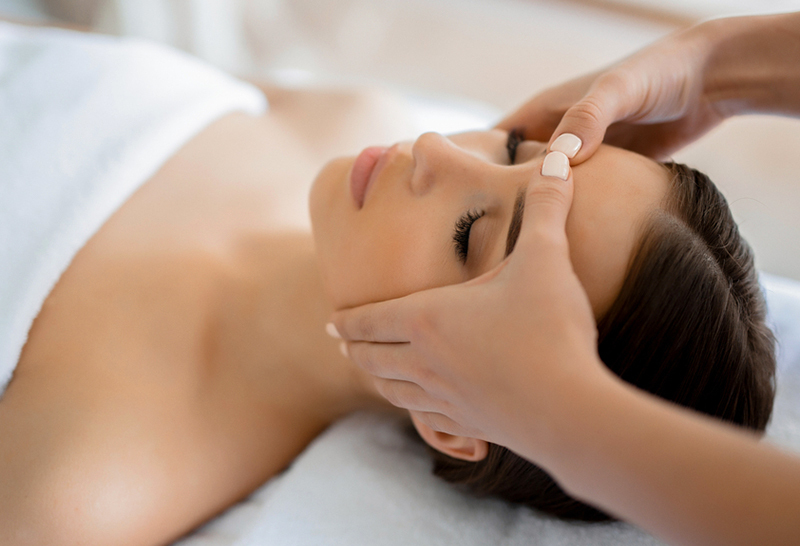 The second is that you’ll be able to enjoy all-natural, organic products in every treatment. Clean, organic products combine to enhance your relaxation and produce results that are as beautiful as they are safe. 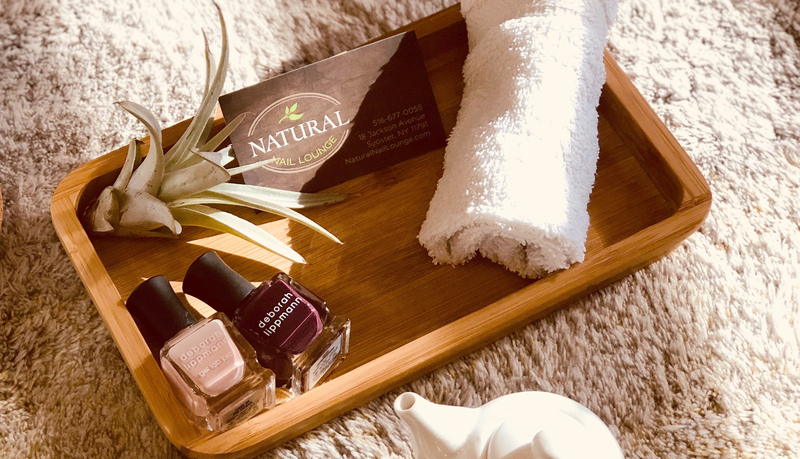 Whether you’re just looking for a polish change or a full tip-to-cuticles manicure or pedicure, the nail services we provide are safe, relaxing, and utterly enjoyable. 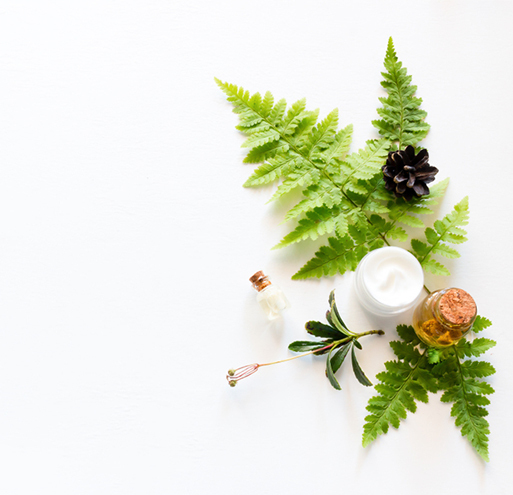 We provide all-natural facials designed to help your skin recover its natural glow without the harsh, environmentally-unfriendly chemicals. Everyone wants smooth, hairless skin, and a professional waxing is one of the best ways to get it. Natural Nail Lounge is here to help. 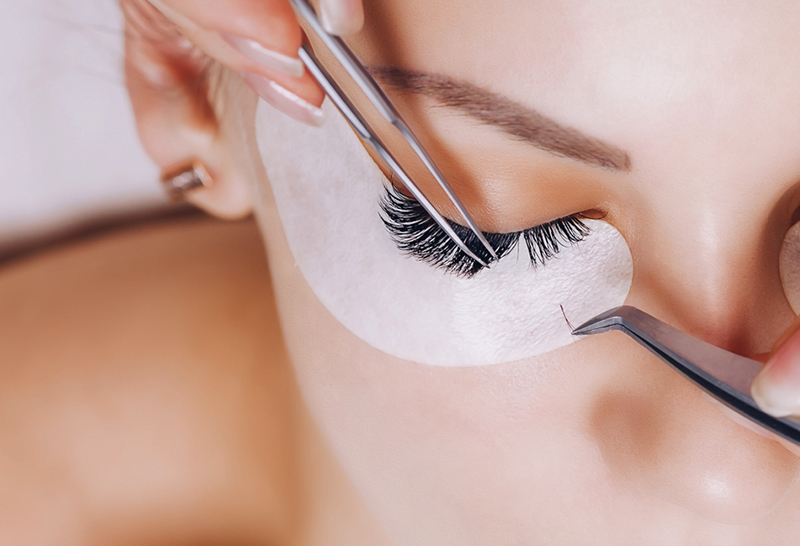 Eyelash extentions, fill-ins, and more!